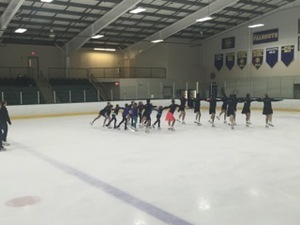 Are you interested in skating with the Nor'Easters synchronized skating team? Please contact us at synchrocoordinator@gmail.com. 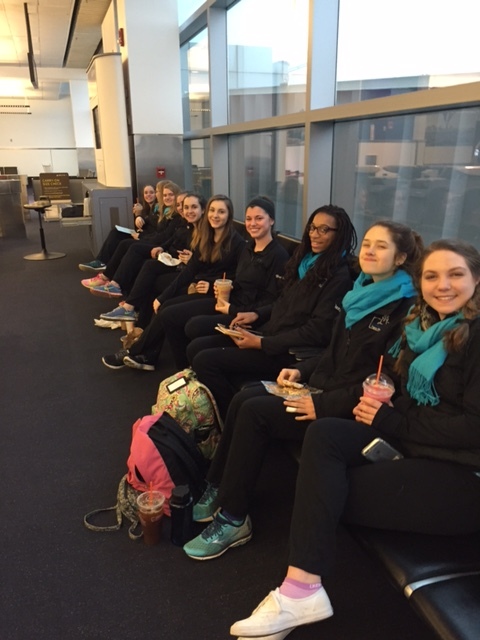 interested in being a synchro team coach? please contact us at synchrocoordinator@gmail.com. Be sure to visit the Nor'Easters Facebook Page! 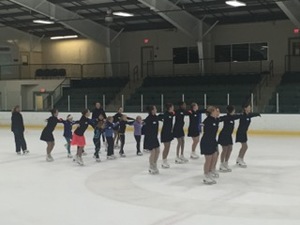 Synchronized skating is a team sport in which 8-20 skaters perform a program on the ice together. The judging system is the same as it is for singles, pairs, and dance. 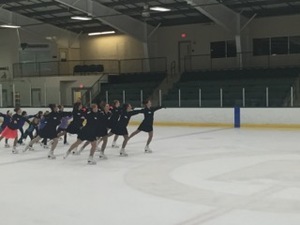 Synchronized skating focuses on teamwork, speed, intricate formations and challenging step sequences. 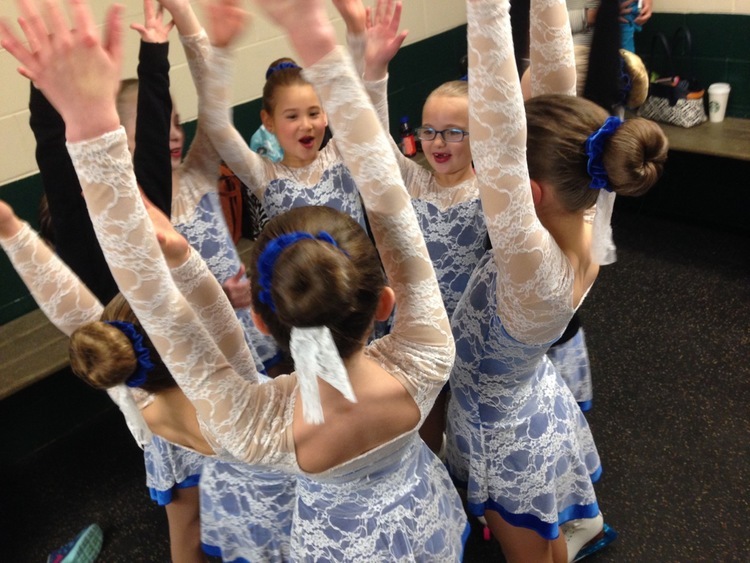 Synchronized teams can compete in 14 different levels depending on age and skill level of team members. 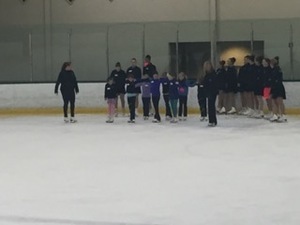 Click here to check out all the synchronized skating information on the U.S. Figure Skating website.